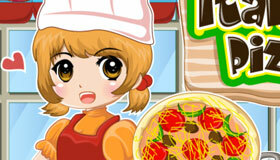 Create your perfect version of this delicious Italian dish! 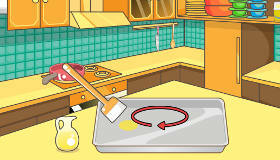 How to play the game "Cooking Lasagna Game"? 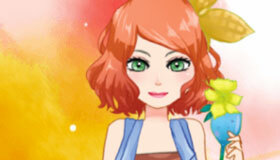 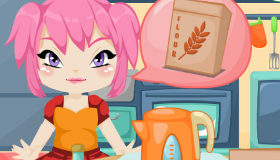 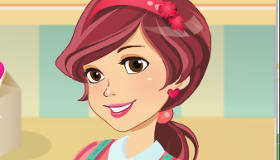 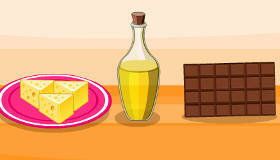 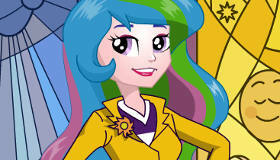 In this cooking game for girls you’ll get to create your perfect lasagna, choosing from lots of delicious ingredients. 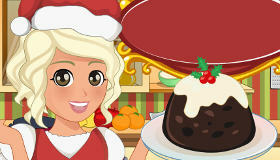 Choose the filling you want in your lasagne, then decorate it with cheese, sauce, vegetables and salad! 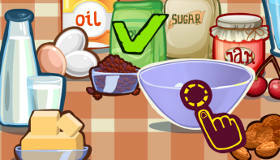 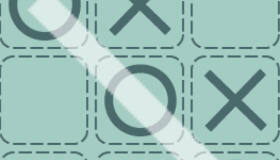 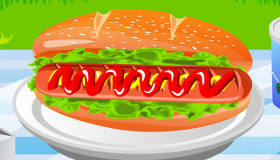 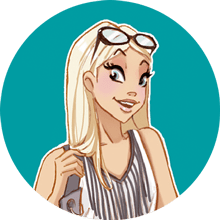 If you enjoyed Cooking Lasagna, you'll love these cooking games just like me!